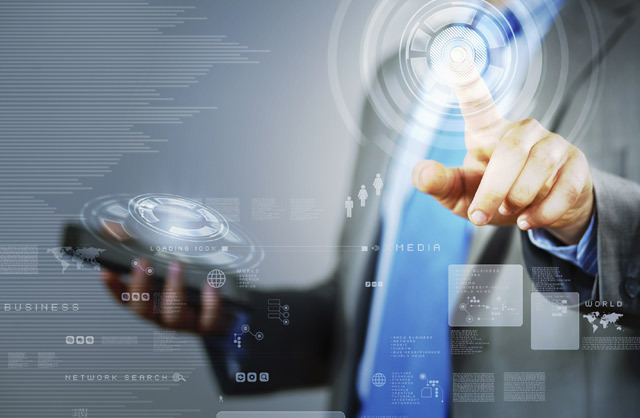 SCM Insurance offers a suite of comprehensive insurance solutions to help mitigate threats to your people, reduce risk to your physical assets and protect the reputation of your brand. ClaimsPro, Canada’s leading provider of independent claims adjusting services and an SCM company, is delighted to announce the appointment of Alana Collins as Director of Insurer Management Services. ClaimsPro, Canada’s leading provider of independent claims adjusting services and an SCM company, is delighted to announce the appointment of Melissa Joynt, as a Forensic Accountant assisting in the claims adjustment process. ClaimsPro, Canada’s leading provider of independent claims adjusting services and an SCM company, today announced the appointment of Richard D. Geller as Director, Safety and Risk Management Services. ClaimsPro today announced that it has acquired British Columbia-based Associated Independent Adjusters (AIA). ClaimsPro, Canada’s leading provider of independent claims adjusting services and an SCM company, today announced that Kevin Quinlan will join the company’s Specialty Risk Division (SRD) as a Senior General Adjuster. Cira Health Solutions (Cira), a trusted national provider of independent medical assessments, is pleased to announce a new member to its executive management team with the appointment of Michael Schweigert, MD, FRCPC, P.Eng., MBA as its new Medical Director. 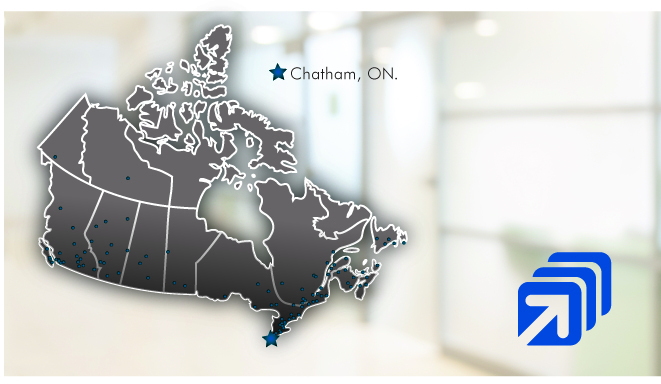 ClaimsPro, Canada’s leading provider of independent claims adjusting services and an SCM company, announced today that the company is expanding its geographic service area in Southwestern Ontario with the opening of a Chatham office location. ClaimsPro, Canada’s leading provider of independent claims adjusting services and an SCM company, is pleased to announce Jeff Stinson has joined the ClaimsPro team in Peterborough as Branch Manager. Jeff will succeed Christina Welton, who continues to lead the front desk operations for ClaimsPro’s international London Open Market Direct Priority Service. ClaimsPro, Canada’s leading provider of independent claims adjusting services and an SCM company, today announced the appointment of Richard Swierczynski as Director, Cargo and Commercial Transportation Special Investigations Unit. 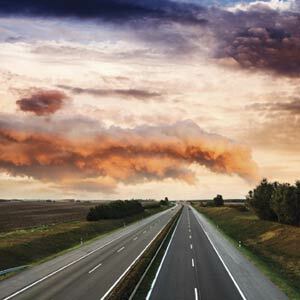 SCM Insurance Services, Canada’s largest independent, privately owned insurance services provider, today announced that it has acquired Affirmative Risk Management (ARM). Following 13 exemplary years with ClaimsPro, Wayne Guy, Vice President, Atlantic Region, will be retiring, effective May 31. ClaimsPro, Canada’s independent adjusting and claims management leader, has brought in additional support to process the extremely high volume of files from the region in response to the windstorms that have resulted in extensive damage to Ontario and Quebec on May 4th and 5th. 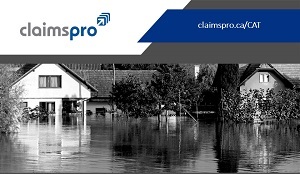 ClaimsPro, Canada’s independent adjusting and claims management leader, continues to provide claims support in response to the windstorms that have resulted in extensive damage to the Ontario and Quebec regions on May 4th and 5th. ClaimsPro, Canada’s leading provider of independent claims adjusting services and an SCM company, today announced the appointment of Chantal Rhodenizer as Director of Insurer Management Services. ClaimsPro/IndemniPro today announced that it has acquired two of Quebec’s leading loss adjusting firms, Dubuc, Lessard et Associés and Steve Foster Expertises Inc.
ClaimsPro, Canada’s leading provider of independent claims adjusting services and an SCM company, today announced the appointment of Hussein Visram as Director, Business Development for National Corporate and Broker Accounts. ClaimsPro, Canada’s leading provider of independent claims adjusting services, today announced the appointment of Kumar Sivakumaran as Vice President, National Operations. ClaimsPro/IndemniPro, Canada’s largest independent adjusting company is pleased to announce its enhanced leadership team in Quebec for the Specialty Risk Division’s (SRD) Complex Commercial Industrial (CCI) Unit. IndemniPro, Canada’s leading provider of independent claims adjusting services, today announced organizational changes in Quebec. ClaimsPro, Canada’s leading provider of independent claims adjusting services and an SCM company, announced today that Malcolm (“Mac”) Ross will retire on November 30, 2017. ClaimsPro has mobilized resources across British Columbia to support its clients affected by the ongoing wildfires in the region. SCM Insurance Services, Canada’s largest independent, privately-owned insurance services provider, today announced that it has made its initial entry into the United States by acquiring Nixon & Company, Inc.
Seeking to further enhance the leadership of its team of Transportation, Equipment & Cargo (TEC) adjusters, ClaimsPro, Canada’s leading provider of independent claims adjusting services, announced today that it has appointed Drew Knox to lead its TEC division. ClaimsPro/IndemniPro, Canada’s leading provider of independent claims adjusting services, announced today that it has promoted Suzie Godmer, formerly Senior Vice President, Quebec to lead the Atlantic Region while continuing to head up Quebec. ClaimsPro, Canada’s leading provider of independent claims adjusting services, announced today that it has promoted Paul Féron to the position of Senior Vice President, Manitoba & Ontario. Cira Health Solutions is pleased to announce the appointment of Francois Provost as Account Executive serving Cira’s Quebec-based clients. SCM International Programs Group LP (IPG), an SCM Insurance Services company and Canada’s leading provider of Third Party Administration and claims management services, today announced the appointment of Blue Schindler as Senior Vice President. Xpera Risk Mitigation & Investigation, an SCM Insurance Services company and Canada’s leading provider of investigation and risk solutions, today announced the appointment of Len Copp as its new President. ClaimsPro/IndemniPro today announced that it has acquired one of Quebec’s leading loss adjusting firms, Les Réclamations du Nord-Ouest. SCM Insurance Services was pleased to attend the first annual Insurance Business Awards, and honoured to win the Insurance Business Readers’ Choice Award for Best Service Provider. SCM Insurance Services, Canada’s largest independent, privately-owned insurance services provider, today announced the appointment of Scott Goodreau as Chief Operating Officer-USA. SCM Insurance Services, the parent company of ClaimsPro, is pleased to announce that it has reopened its Fort McMurray ClaimsPro office. ClaimsPro, an SCM company and Canada’s leading provider of independent adjusting services, today announced the appointment of Lorri Frederick as its new President, succeeding Ross Betteridge, who recently assumed the role of Chief Operating Officer of SCM. SCM Insurance Services is proud to announce that Ross Betteridge has been promoted to the newly created position of Chief Operating Officer. SCM Health Solutions is pleased to announce that it has opened a new assessment location in Markham, Ontario. This new regional facility will provide Markham and area clients with more options when booking independent medical evaluation services. SCM Health Solutions, a market leader in Independent Medical Examinations and Occupational Health Services, is pleased to congratulate its Medical Director, Dr. Avi Orner, on his recent appointment as President of The Canadian Society of Medical Evaluators (CSME). ClaimsPro, Canada’s largest adjusting and claims management company, has teamed up with Opta, SCM Insurance Services’ analytic arm, to offer clients specialized Catastrophic (CAT) Exposure Services following the recent events in Fort McMurray. SCM Insurance Services has mobilized resources across all of its seven companies to support our clients in light of the developing tragedy in Fort McMurray. ClaimsPro remains very concerned as we continue to learn about the ongoing crisis in Fort McMurray and the surrounding region. ClaimsPro, Canada’s leading provider of independent claims adjusting services, announced today that following last year’s acquisition and integration of Plant Hope Adjusters into the Atlantic Operations of ClaimsPro, the organizational structure of that region has been finalized in order to continue to provide the best possible service to Atlantic Canada. ClaimsPro, Canada’s largest independent adjusting and claims management company, announced today that it is becoming a member of the Canadian Independent Adjusters’ Association (CIAA). ClaimsPro today announced that it has acquired the leading Atlantic Canada adjusting service, Plant Hope Adjusters Ltd.
ClaimsPro, an SCM company and Canada’s leading provider of independent adjusting services, today announced the appointment of Ross Betteridge as its new President, succeeding Bob Fitzgerald, who assumed the role of CEO of SCM in January. SCM Insurance Services (“SCM”) today announced that it has completed the acquisition of the property and casualty (“P&C”) businesses of Granite Global Solutions (“Granite”). 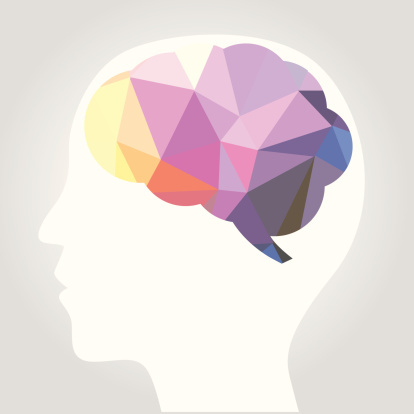 See how customers are leveraging SCM products and solutions across multiple industries.